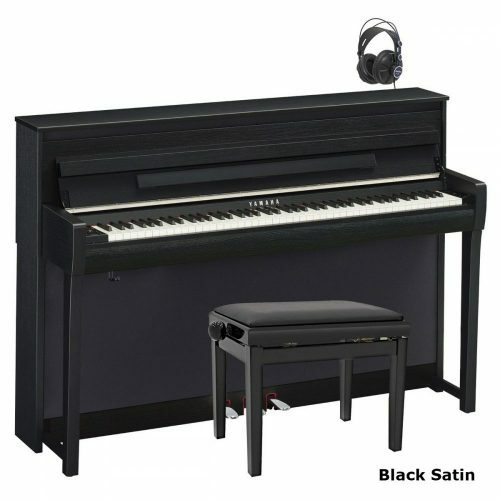 Piano Accessories For Sale: Piano stools, stands, headphones, bags etc. 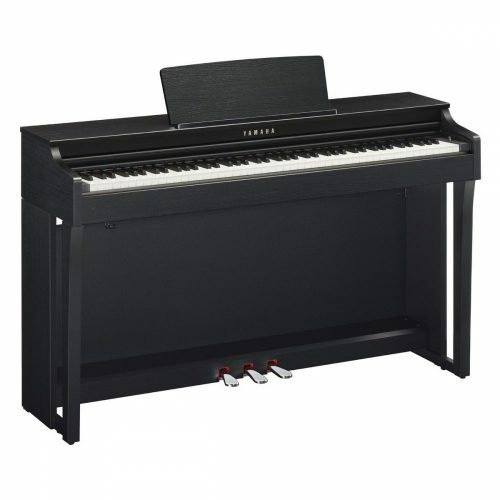 UK Pianos offer one of the biggest ranges of piano and keyboard accessories online. You can buy anything from a keyboard dust cover to a 1000 watt keyboard amplifier here. 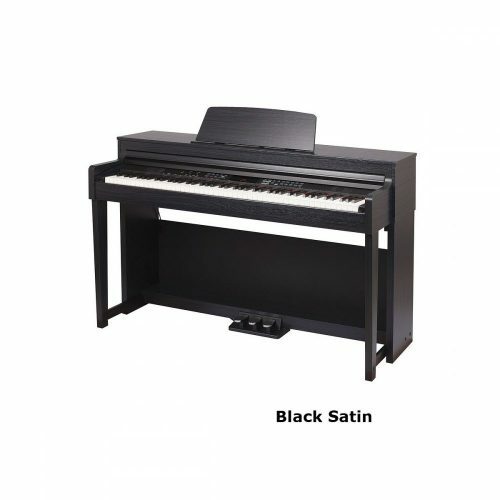 Our prices are very competitive and your piano and keyboard accessory is delivered usually within 1-2 days. Comprehensive selection of single, duet and adjustable piano stools. Carry your keyboard/piano around easily with these well padded bags. A gig bag is one of the most popular accessories for your instrument. From x stands to two tier stands to wooden piano stands. All shapes and sizes to keep that dust getting in to your keyboard.  This keyboard accessory is very popular and relatively cheap to buy. All types of sheet music bags. Bags with musical designs like clarinet, violin and guitar. Music carry cases and duffle bags. This piano music accessory makes a perfect gift to a child. Range of sheet music stands: foldable, conductor stands, metal, wooden, music stands for schools etc.